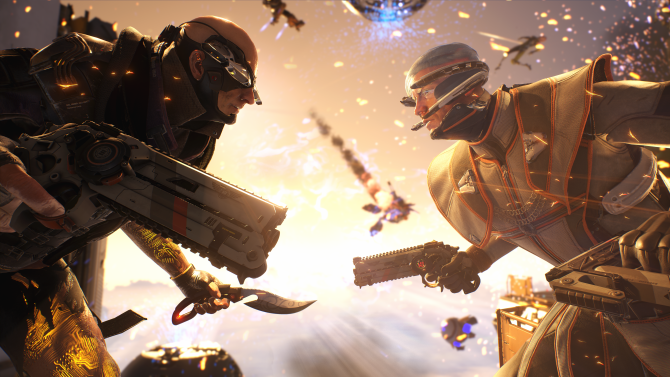 Developer Boss Key Productions has released an update which talks about the future of its game Lawbreakers and the hopeful future of the company. 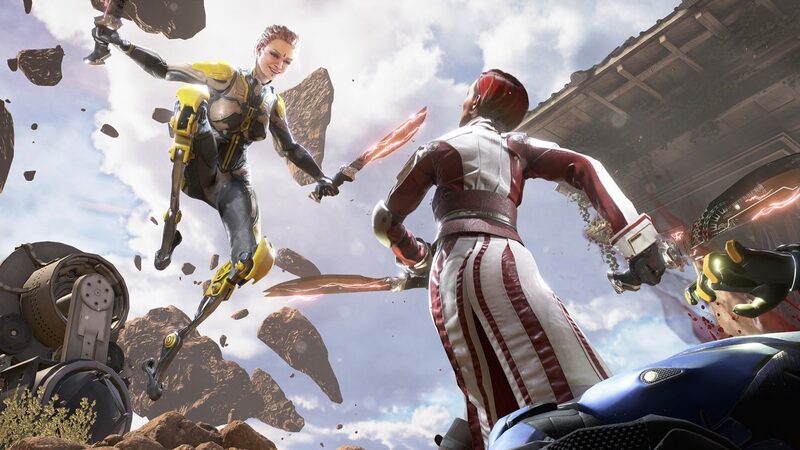 After being released a little more than eight months ago, it’s safe to say that, while Lawbreakers was not a bad game by any stretch of the imagination, it came at the wrong time. Because of this, the game unperformed according to its publisher Nexon. 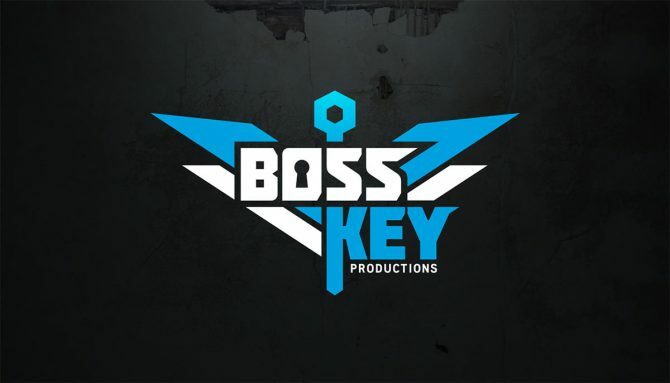 Now, a few months after the last update, developer Boss Key Productions has finally come out and made a statement regarding the game, the future, and more. 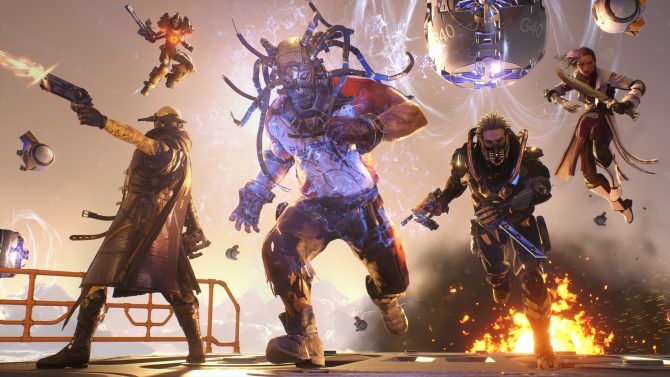 In short, Boss Key Productions confirmed what fans might have feared: Lawbreakers didn’t generate enough revenue to continue on its current path. What this means for the future of the game in terms of new content is unclear, although it’s not looking great. 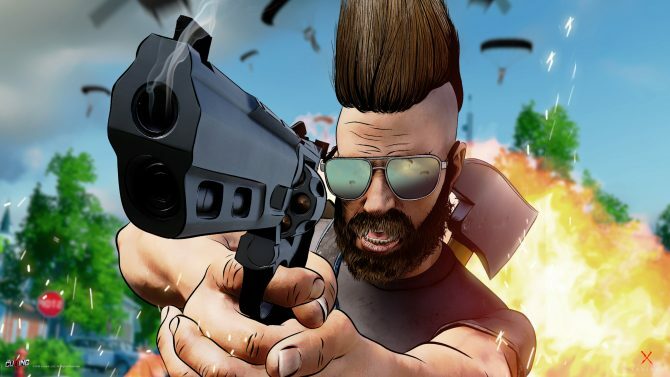 The studio also confirmed that, while it is committed to supporting the game in its current state, it does want to move on to other things, including a brand new project that they are, 100%, in control of. More details about the game were not made available, and it’s unknown when will be the next time we’ll hear about it. Lawbreakers was originally released on August 8, 2017, and is available on PlayStation 4 and PC. Following the closing of Boss Key earlier this year, today is the final day that servers for Lawbreakers should be live.